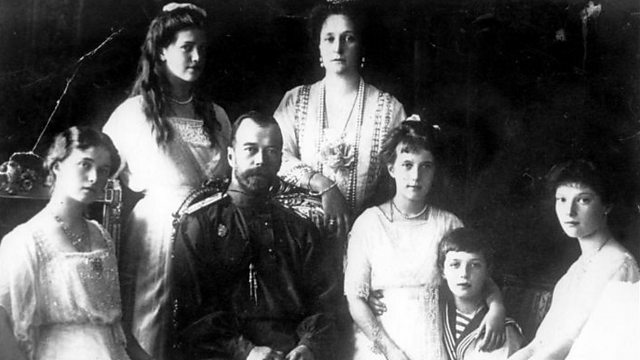 The Russian Tsar and his family were shot in a cellar in a house in Yekaterinburg on 17 July 1918. The Russian Tsar Nicholas II and his wife, four daughters and young son, were shot in the cellar of a house in Yekaterinburg on 17 July 1918. Olga Romanoff is his great niece. She spoke to Olga Smirnova about his death and eventual reburial in St Petersburg.